It looks like Nokia’s new Lumia 820 smartphone is now available to pre-order in the UK, with mobile retailer the Carphone Warehouse, the device is available free on a range of contract and also available for £380 SIM free. The Nokia Lumia 820 comes with the latest version of Microsoft’s mobile OS, Windows Phone 8, and it features a 4.3 inch ClearBlack OLED WVGA display with a resolution 800 x 480 pixels. 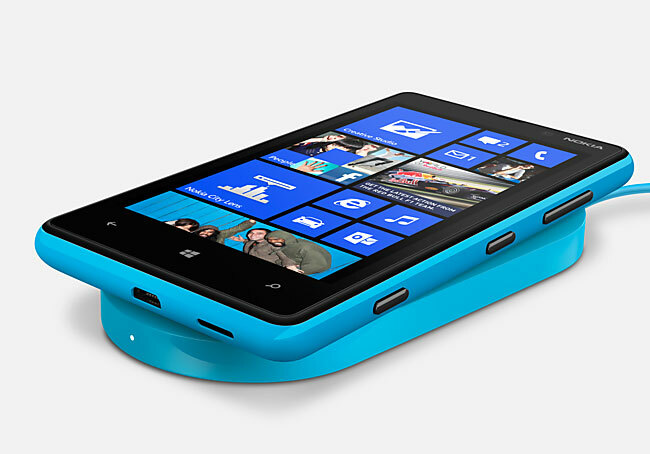 Other specifications on the Lumia 820 include a dual core 1.5Ghz processor, 1GB of RAM, an 8 megapixel camera, you can find out more information on the new Nokia Lumia 820 over at the Carphone Warehouse.